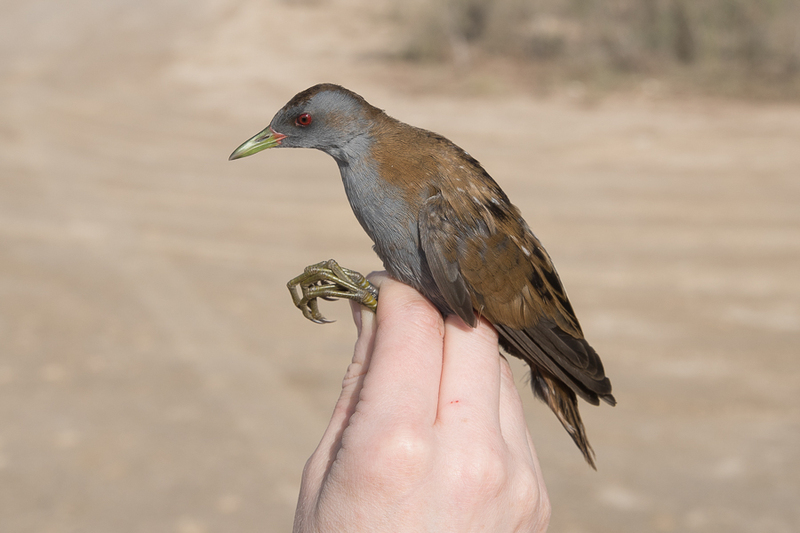 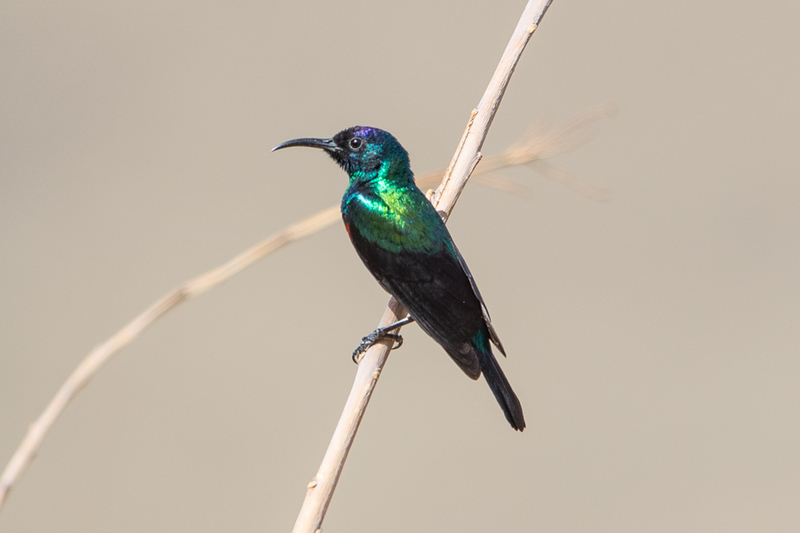 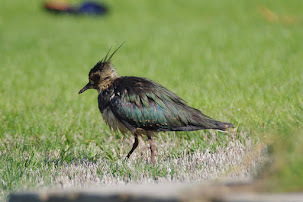 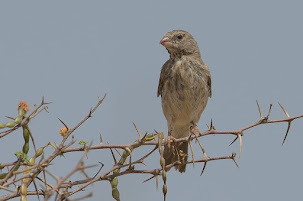 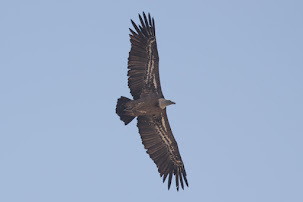 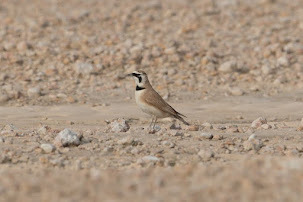 Arnold sent me some photos of birds taken in the Eastern Province last week. 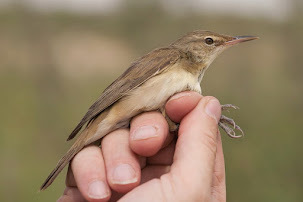 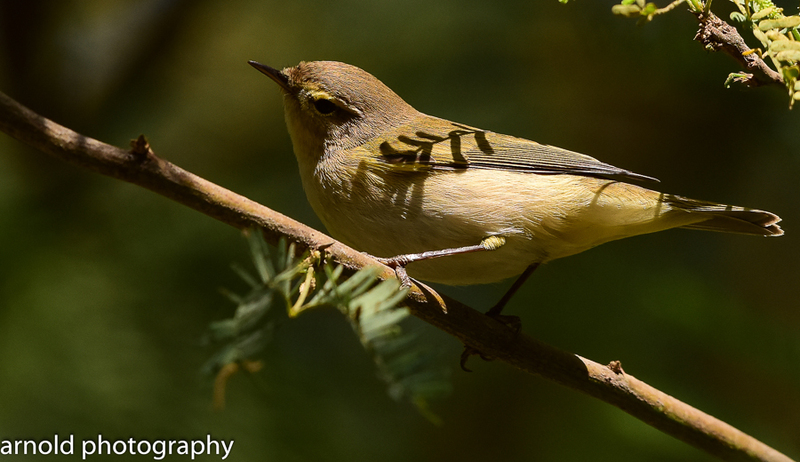 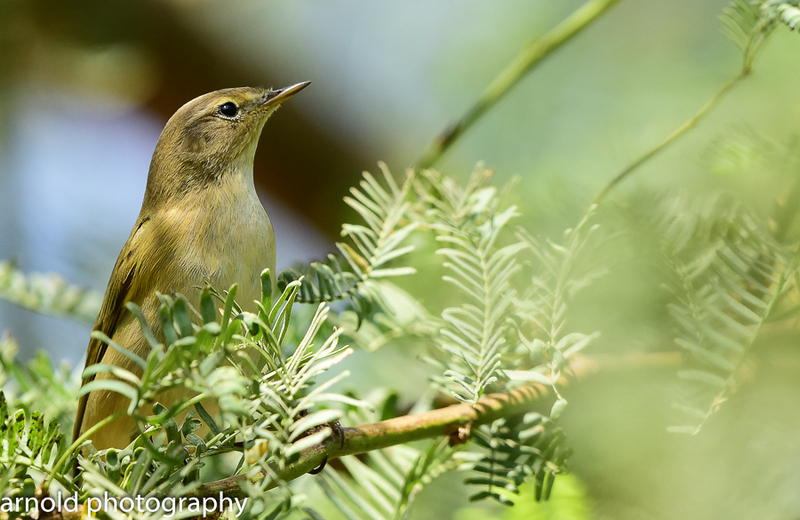 He visited Deffi Park in Jubail and managed to photograph a Common Chiffchaff. 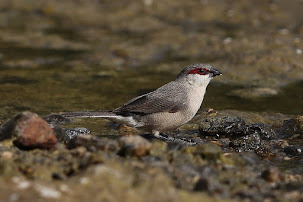 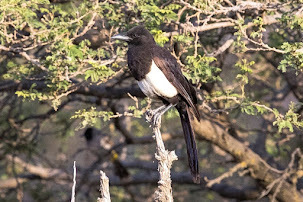 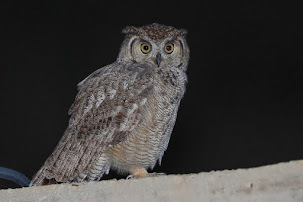 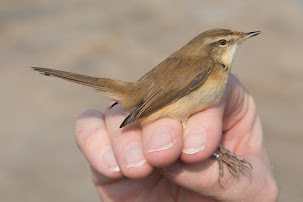 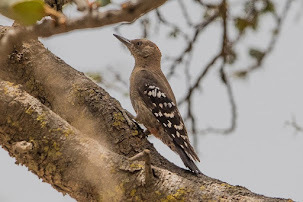 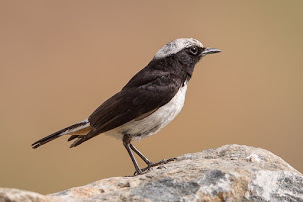 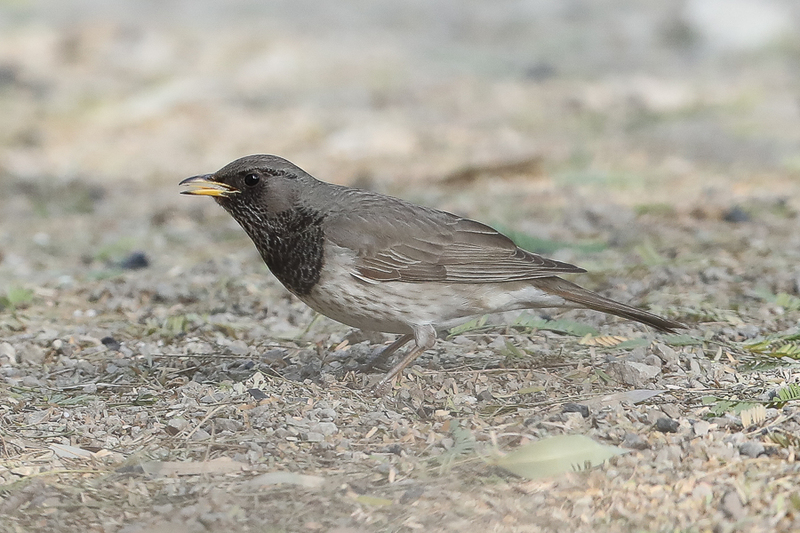 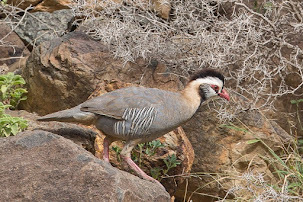 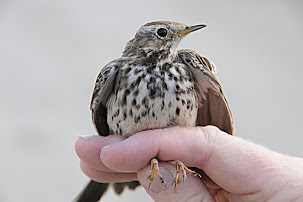 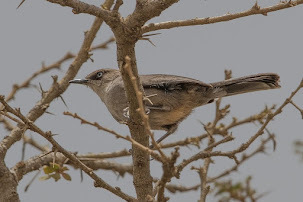 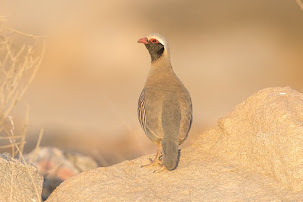 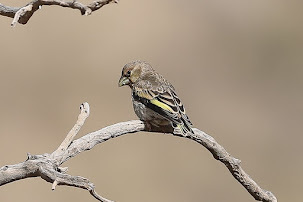 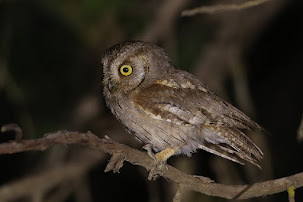 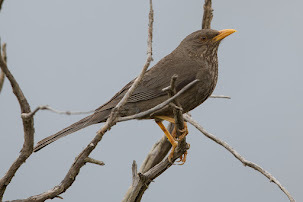 This species is an abundant migrant and common winter visitor to the Eastern Province but they are fast moving and difficult to get good photos of so Arnold did well with these photos. 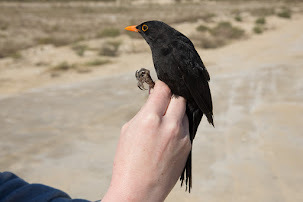 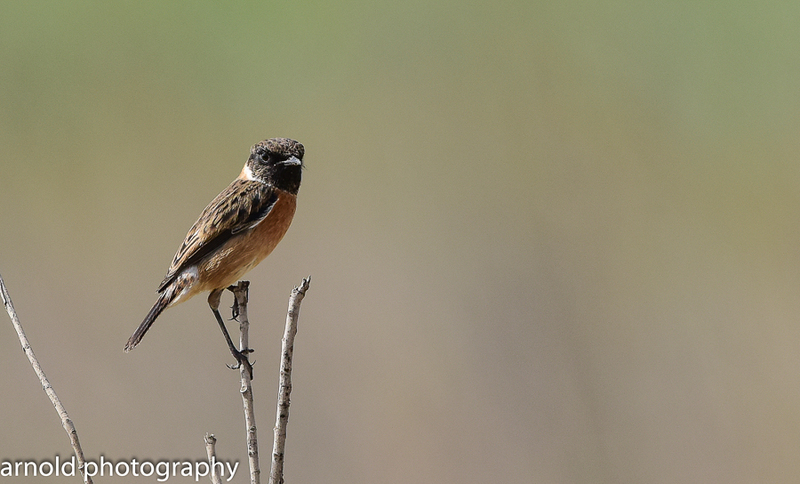 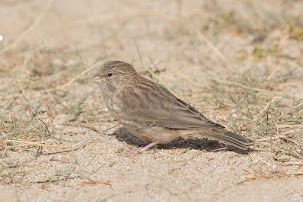 Arnold also saw a pair of Eurasian Stonechats at Abu Hadriyah and took a couple of photos of these as well. 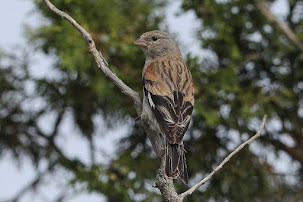 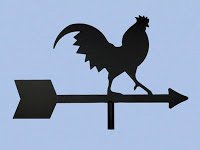 I thank Arnold for sending me the details and photos and for allowing me to use them on my website. 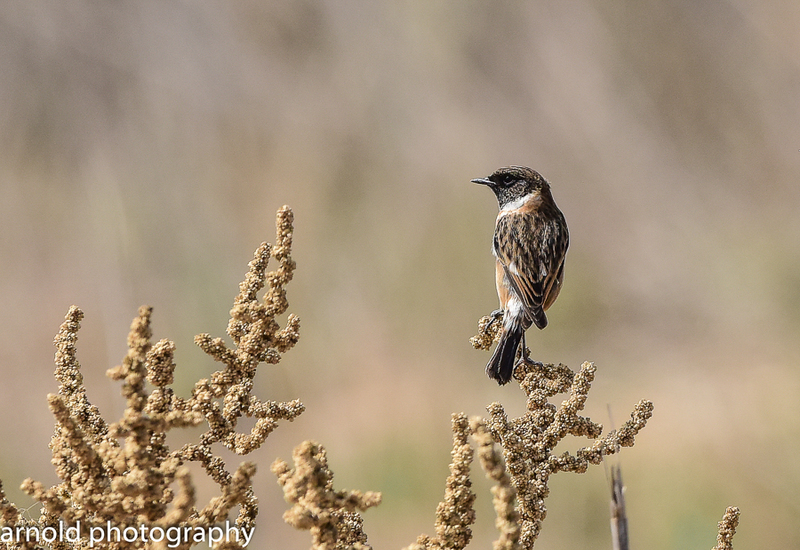 Thanks to Yoav Perlman for pointing out the Stonechat was a Eurasian Stonechat due to streaked rump, short primary projection and all orange belly.